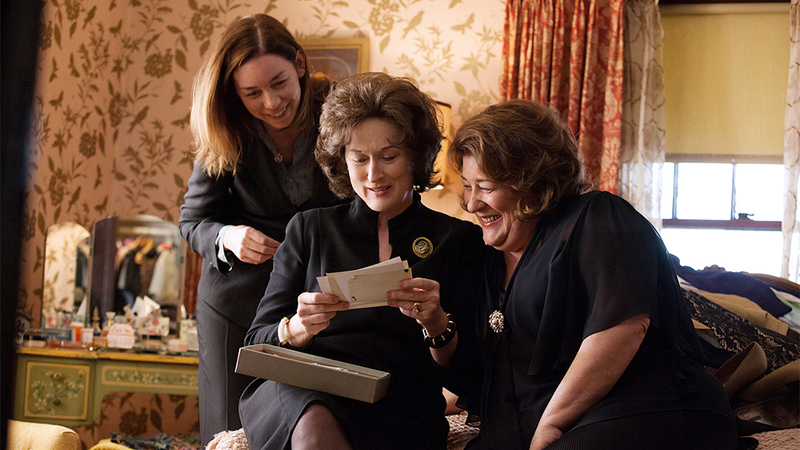 Generation Film’s Golden Globe Winner Predictions 2014 | Generation Film! 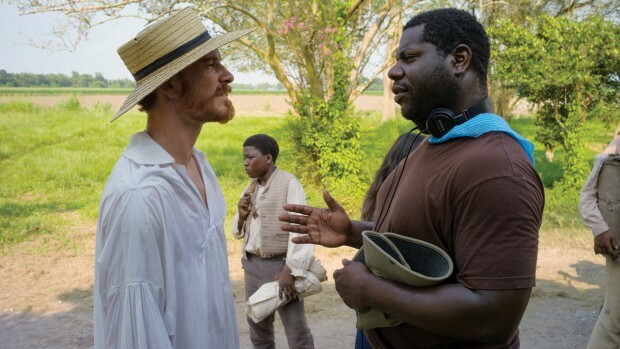 No other film this year has captured all of our physical, atmospheric, and emotional senses as strongly as Steve McQueen’s gripping slavery drama 12 Years a Slave which reminded us that a mixture of competent technical achievement and piercing vulnerable acting can make a masterful and timeless piece of cinema. 12 Years a Slave might be the for sure contender, mostly because it’s one of the most important and masterfully made films in over a decade, but it’s quite possible that Gravity could sneak into the winners circle due to its manipulative physical experience which is commendable but lacked the narrative ingenuity that deserves awards recognition. The other three are quite good films with Captain Phillips finding Paul Greengrass in surprisingly reserved form, Philomena demonstrating Stephen Frears ability to balance humorous understanding and spiritual questioning, and Rush which reminded us that Ron Howard can make a well executed film if he gets the right cinematographer, competent editors, good actors, and a riveting composer. It is interesting to note that the Best Picture for a Musical/Comedy at the Golden Globes is by far the more competitive category with far superior films combating each other with the likes of Spike Jonze’s prophetic sci-fi Her, the Coen Brothers’ musically poignant Inside Llewyn Davis, and Alexander Payne’s modern Don Quixote Nebraska. This doesn’t usually happen and it’s a refreshing turn to see films that are difficult to label bridging various categorization. Too many people are drastically overpraising the derivative and tonally schizophrenic American Hustle simply because it comes with the name of David O. Russell at the front of it and it’s surprising that Russell’s name has become synonymous with quality when a majority of his career has been slightly above mediocre at best (Three Kings? Average. I Heart Huckabees? Fairly decent. The Fighter? Overrated. Spanking the Monkey? Great. Silver Linings Playbook? First half great and then devolves into a typical romantic comedy). Don’t get me wrong, American Hustle is a well made film that borrows the best qualities from better films of the past such as Boogie Nights, Goodfellas, and The Sting but it certainly doesn’t deserve the label of best picture when the other contenders in the category are far more original, risky, and emotionally exploratory in their aims. 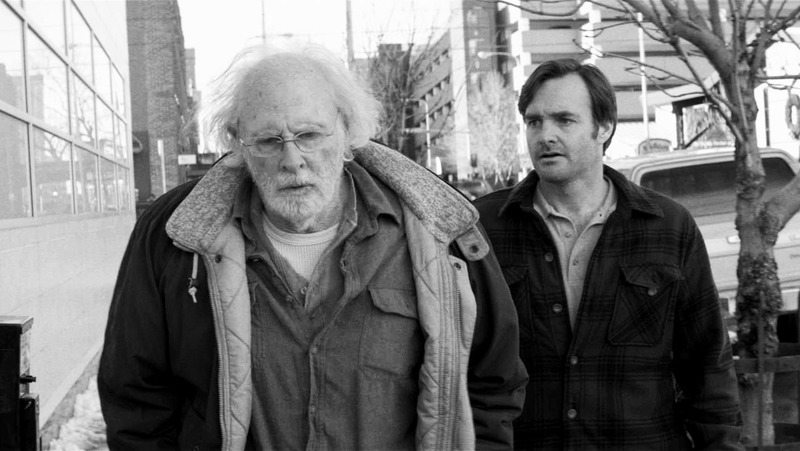 My personal pick that could pull a win tonight is Alexander Payne’s Nebraska and for what it’s worth it’s a remarkably simple poetic tale of legacy, environment, and offspring that embodies a particular place and its people with great humorist accuracy while also remaining emotionally palpable in its characters. However, two of my absolute favorite movies from this year are up in this category and those are Spike Jonze’s Her and the Coen Brothers’ Inside Llewyn Davis both of which require numerous viewings to uncover the layers of narrative ingenuity, character subtlety, and metaphoric beauty that is ingrained in both of these projects. If either of those two pulled a win tonight I’d be happy to be wrong in my prediction accuracy but awards usually go to safe choices and American Hustle in its populist, familiar, and drastically safe presentation will definitely appeal to simple minded award voters. People unaware of the remarkable career of Steve McQueen either as an independent filmmaker or an expressionist artist should begin to take notice of his talents now that he has expressed them in an emotionally tangible and historically significant film that takes a deep uncomfortable look at the process of slavery. 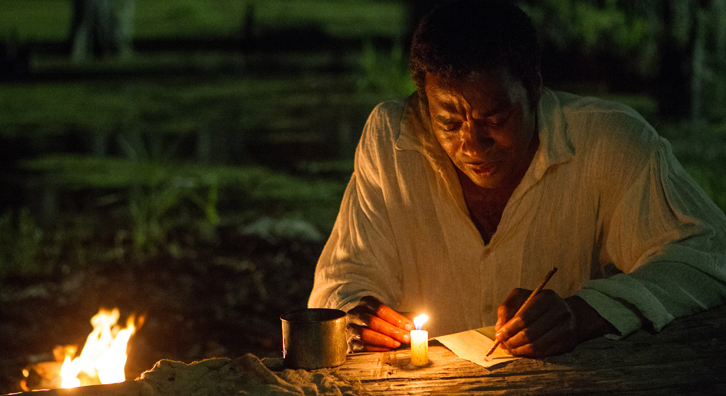 His uses of slow takes, uncomfortable long edits, atmospheric breaks, and reflective tone were utilized in full force for 12 Years a Slave bringing to mind a mixture of his early films Hunger and Shame but also adding in a touch of the populist touch making a remarkable, attainable, and memorable film. If Alfonso Cuaron happens to pull off a win it would only be for the fact that he made a purely digital film into something that felt real and the physical experience he created was indeed remarkable due to his directing. However, McQueen’s clear talent behind the camera, his emotional clarity with his actors, and his careful planning of how to make you think while at the same time feeling makes 12 Years a Slave a far encompassing experience than Gravity which is why my gut goes towards McQueen. The other three contenders are definitely underdogs with David O. Russell becoming a possibility only if people think they owe him something for the losses Silver Linings Playbook incurred last year. It’s quite possible that Matthew McConaughey will pull a win in this category mostly because of his exceptional work these past two years that no one of sound mind and body can deny, such as his extraordinary acting in Mud, The Wolf of Wall Street, Bernie, Killer Joe, The Lincoln Lawyer, and of course his leading powerful role in Dallas Buyers Club. 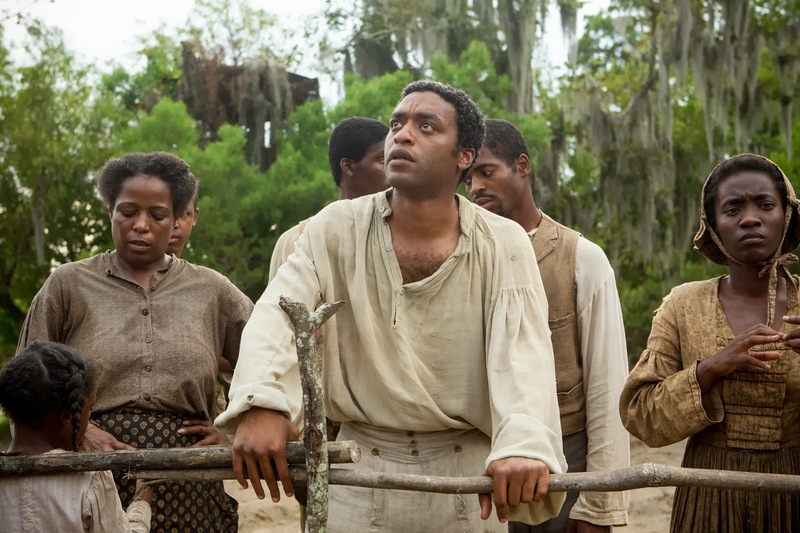 However, something tells me that despite McConaughey’s popularity and charm that Chiwetel’s emotionally raw and vulnerably complex role as Solomon Northup in 12 Years a Slave will get this character actor deservedly recognized. The Hollywood Foreign Press is quite unpredictable though and perhaps long time favorites of the Globes Tom Hanks or Robert Redford could pull off a win so this is a slightly difficult category to accurately predict. My gut feeling says Chiewtel but my suspicion says that McConaguhey will land a victory and also propel his chances for an Oscar win. It’s perplexing to see Idris here though not because of his qualities as an actor (which are indeed showcased in Mandela, and more accurately are the only good qualities shown in that film) but that he was able to get the recognition being below so many people’s radars. He has absolutely zero chance but as a fan of “Luther” and “The Wire” it’s great to see his name next to so many talented people. This is by far the toughest category because even though some of the performances here belonged in films that were slightly sub par (American Hustle and The Wolf of Wall Street) nobody can argue that these fine gentleman didn’t act the hell out of their roles. It just seems time to recognize the career and amazing capabilities of veteran actor Bruce Dern who simply delivers a visually mesmerizing performance of character nuance and minimalist subtext that is a master class on how to create character through presence and mood rather than melodramatic action. However, the Hollywood Foreign Press isn’t usually concerned with honoring credibility but rather the biggest name to show up at their lavish party so it’s quite possible that Christian Bale or Leonardo DiCaprio will walk away with an award tonight. However, that would ignite my deepest objections because the chameleon talents of Joaquin Phoenix are far more deserving in his moody, humorous, and deeply evocative role in Her. Also Oscar Isaac had the immense challenge of making a drastically unpleasant character an understandable creative personality and does so with great composure, incredible timing, and musical integrity (his singing alone trumps a majority of these contenders). It’s sort of up in the air but my gut is going with Bruce Dern because he’s an exceptionally likable man with charm to spare and his career has seen far more ups and downs than any of these other fine actors combined. Blanchett just embodied an absolute tour de force performance under Woody Allen’s direction in Blue Jasmine and it almost seems unfair to the other fine performances this year because of how truly inspirational it was. 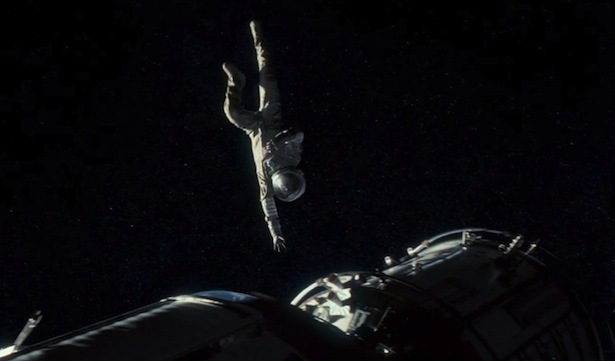 Of course there is a strong chance Sandra Bullock could pull off a win but assuming that people have a relatively good short term memory they’ll remember that Bullock got her already undeserved recognition for The Blind Side and it’s truly time for awards season to acknowledge the fine talents of Cate Blanchett (that doesn’t mean that Bullock wasn’t good in Gravity, in fact she was actually quite incredible and deserves an award recognition for it far more than she did for The Blind Side). 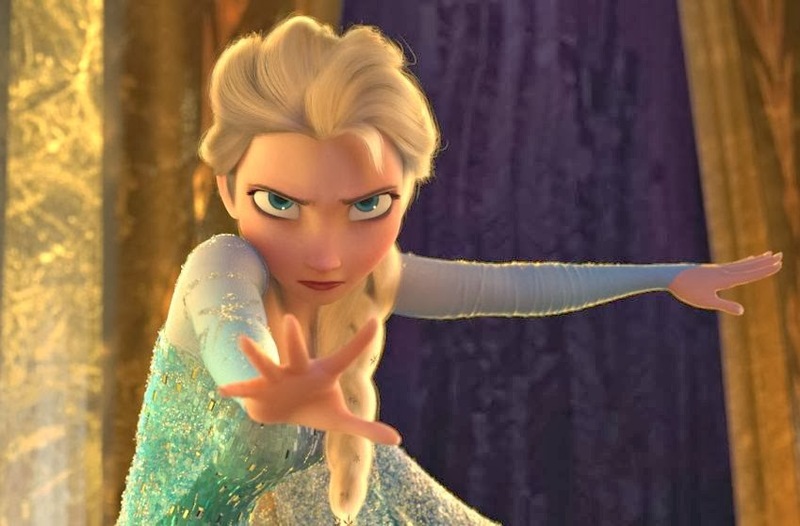 It should be noted that Emma Thompson impeccably captured the prickly demeanor of P.L. Travers and that Judi Dench was remarkably good in Stephen Frears’ Philomena but something tells me they have far off chances to beat the memorable, screen dominating performance of Cate Blanchett this year. Kate Winslet has absolutely zero chance because Reitman’s Labor Day was a laughably mediocre film and her performance didn’t even come close to the expertise and audience connectivity that these other women greatly demonstrated in each of their complex and riveting roles.